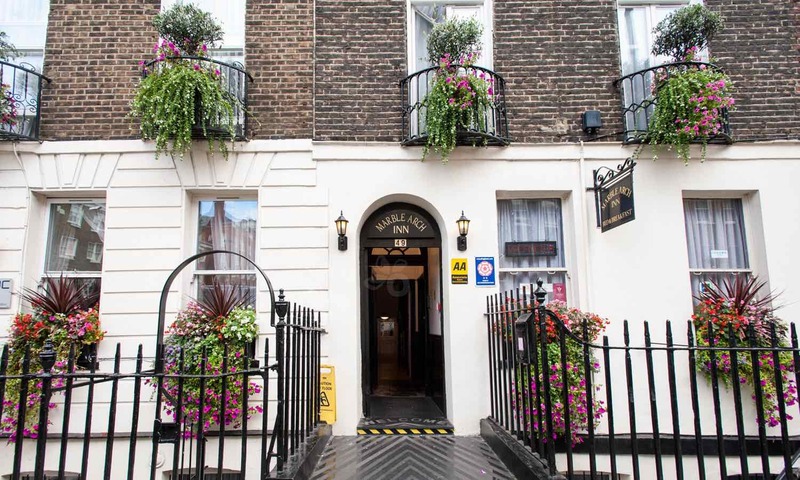 These last few days before the Christmas break are still very busy here at Ignitus and we are happy to have completed the Ignitus Managed WiFi installations at the Marble Arch Inn and Dover Hotel London earlier this week. We are looking forward to support these hotels and their guest to ensure the WiFi experience is a positive one. WiFi is such an important element of the overall experience for any guest these days so your choice of provider is important. Here at Ignitus we understand this very well and have worked hard to put together a reliable, affordable and scaleable solution for the hospitality industry so if your property is in need of an upgrade or a change please contact us. © 2019 Ignitus Limited. All rights reserved.